Whether you need a new website or help updating an existing one, we're here to help. 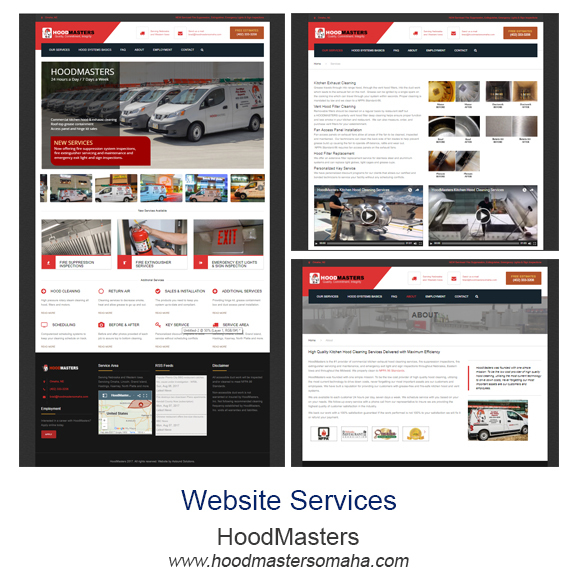 Websites are an important tool for all types of businesses. From basic to more complex we can help you create the type of site that fits your company's needs. We get to know you and your business and help you determine what website capabilities you need. We discuss ideas and options and welcome client input and feedback. I already have a website but it's outdated. Do i need a new one? 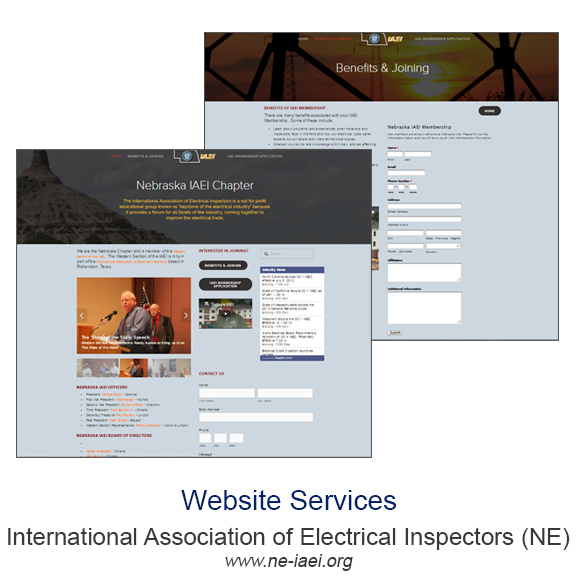 More often than not, we have been able to work with our client's existing websites. Updating content, integrating social media, adding graphics, SEO (search engine optimization) updates are typically what's needed to bring a website current. We examine the current site and the needs of our client to determine if a new one is required. If we can use it, we do! You may already have a domain name (www.yourdomainname.com) for an existing site or perhaps you purchased your domain name but don't have it connected to any website yet. If you have one, we can help you point it to your new website. If you don't already own one, we can help you secure one. We get asked this question often and our two most common platforms used are WordPress and Squarespace. The platform we use depends on the type of site we're creating, what capabilities it needs to have, functions etc. 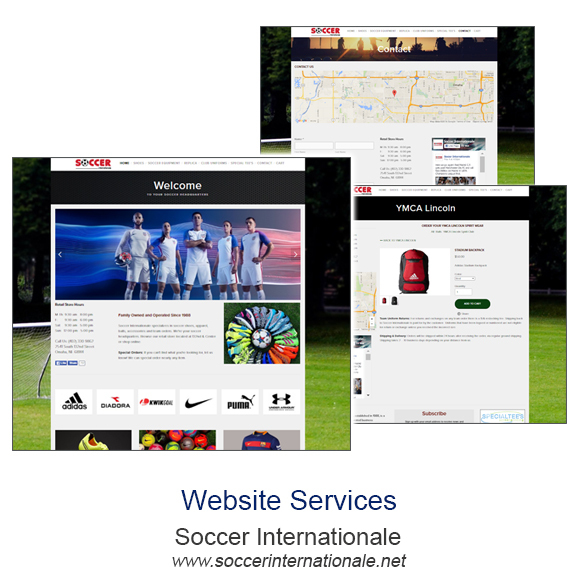 If a client already has a website, we'll work within their existing platform.